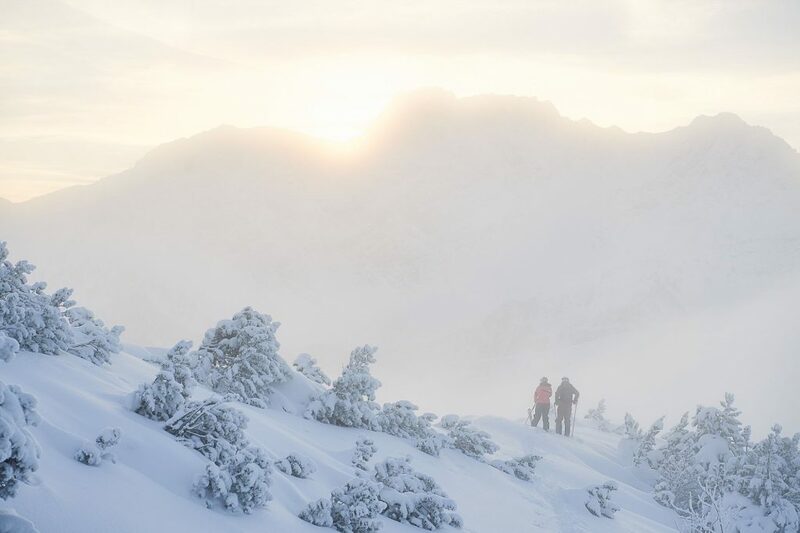 Whatever brings you to us, a company seminar, a well-deserved holiday, or a celebration, nature here in the Klostertal has something to offer for every occasion and we have a great program idea for every group. 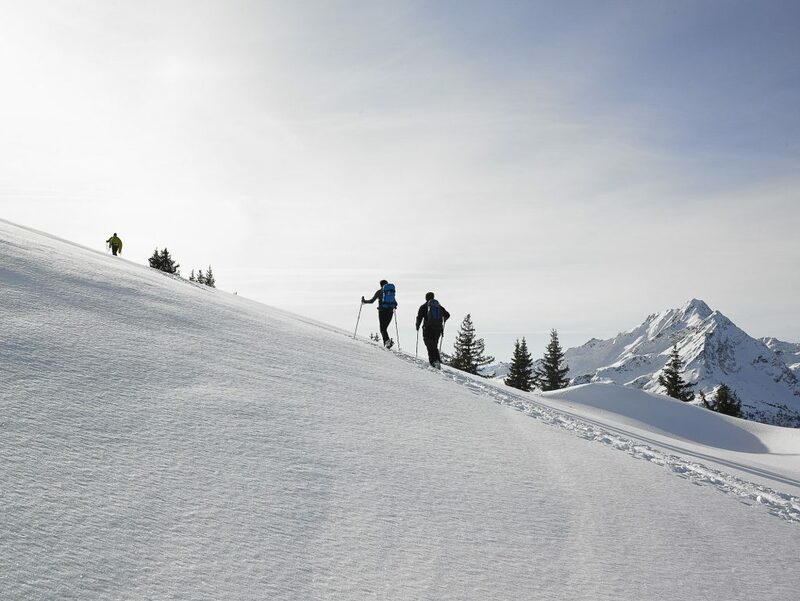 Wald am Arlberg has winter hiking trails and cross-country ski trails that start just thirty meters (100 feet) from Wald 12. Walk through the village, have a snowball fight in freshly fallen snow, or go for a fun sleigh ride with a cozy ending? 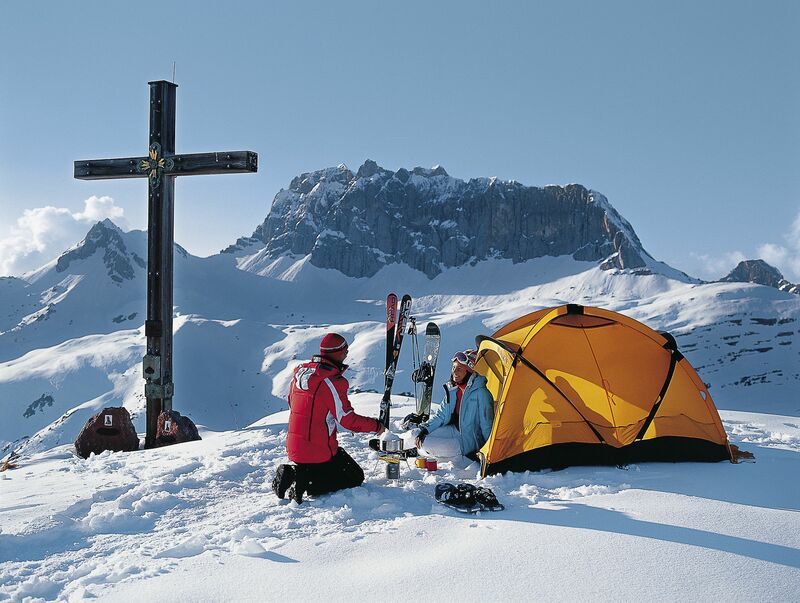 Skiers and snowboarders are also in good stead here. 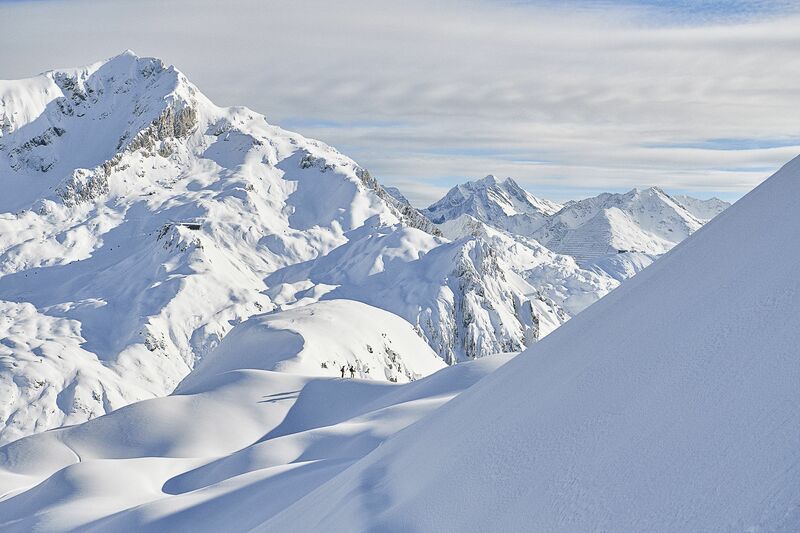 It was in these mountains that Alpine skiing was invented and perfected. 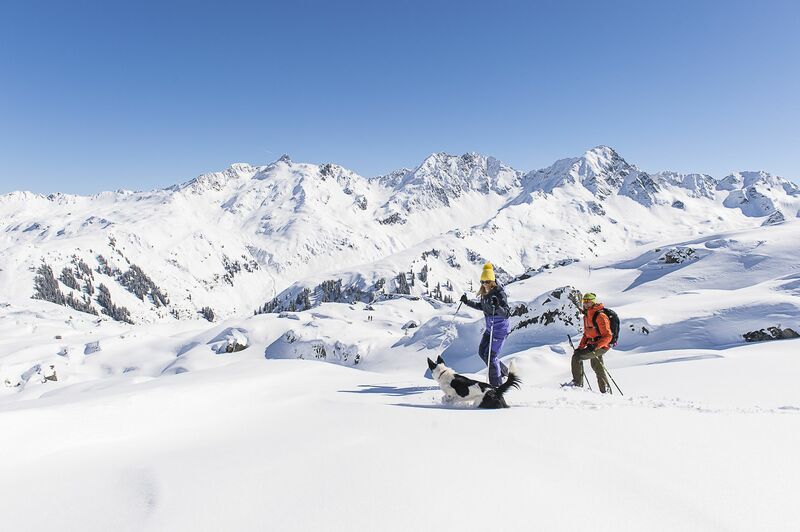 The Arlberg ski area is the largest, contiguous ski area in Austria and, with 88 state-of-the-art lifts and cable cars and 305 km (190 miles) of downhill trails, is the fifth largest ski area in the world. Those who prefer things quieter can have a fine time here in the village. The Sonnenkopf ski area (9 lifts and cable cars) is ideal for families, but also an insider tip for freeriders. The stop for the ski bus (free) is right on our doorstep.